Above all, the catalyst for this book was a desire to explore and reveal through the unsolicited diaries of patients, the potential of diary writing as a therapeutic tool in self-renewal and healing. 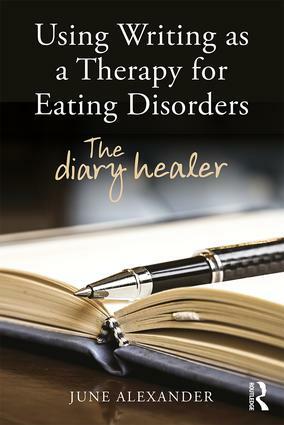 The story behind Using Writing as a Therapy for Eating Disorders: The Diary Healer began in 1962, when I developed an eating disorder and began to keep a diary. I was 11 years old and did not understand why I was too afraid to eat, or why I could not sit still. My frustrated mother, unaware that my head was filled with bossy thoughts and compelling fear, criticized my behavior and compounded my guilt. I retreated and became withdrawn. Then, for Christmas that year, the gift of a diary provided a reprieve. Becoming what seemed an immediate, trusted friend, the first little book marked the start of a literary journey that, over the next 40-plus years, would chronicle the loss and recovery of my identity and self. My healing journey took a long, long time – more than 20 years. 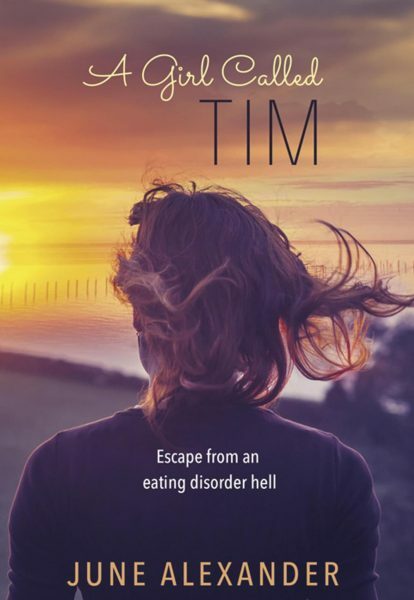 When I healed sufficiently to be free of the eating disorder, I began to wonder about the influence of the diary in the reintegration of ‘true me’. Did my recovery experience have to be so tortuous? Could the diary have provided a more pro-active role in healing? I wanted to find out. Writing a memoir [A Girl Called Tim, 2011] had helped to place the illness in the context of my life and to relate with others. Reader interest motivated and inspired me to delve more deeply and learn about and explain the pitfalls and benefits of diary writing. I began to explore the ambivalent relationship with body and identity that can occur when experiencing an eating disorder. So began the concept for this book. 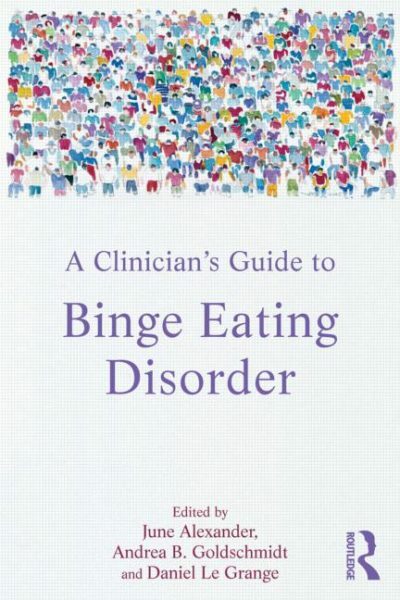 In 2014, shortly after Routledge offered a contract for Using Writing as a Therapy for Eating Disorders: The Diary Healer, I also received the offer of PhD candidature in Creative Writing, at Central Queensland University, Australia. Excitingly, this opportunity enabled Using Writing as a Therapy for Eating Disorders: The Diary Healer to become the creative work in my PhD. Using Writing as a Therapy for Eating Disorders: The Diary Healer uses a unique combination of evidence-based research and raw diary excerpts to explain the pitfalls and benefits of diary writing during recovery from an eating disorder. In a time when diary writing remains a largely untapped resource in the health care professions, June Alexander sets out to correct this imbalance, explaining how the diary can inspire, heal and liberate, provide a learning tool for others and help us to understand and cope with life challenges. The book focuses on the power of diary writing, which may serve as a survival tool but become an unintended foe. With guidance, patients who struggle with face-to-face therapy are able to reveal their thoughts through writing and construct a strong sense of self. The effects of family background and the environment are explored, and the therapeutic value of sharing diaries, to better understand illness symptoms and behaviours, is discussed. 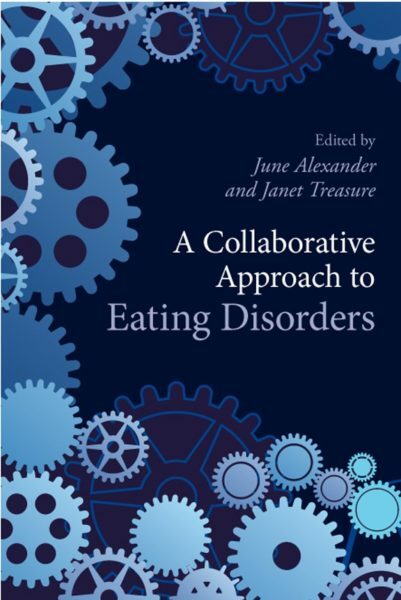 Using Writing as a Therapy for Eating Disorders: The Diary Healer will be of interest to those who have recovered or are recovering from eating disorders or any mental illness, as well as therapists, clinicians and others working in the medical and healthcare professions. 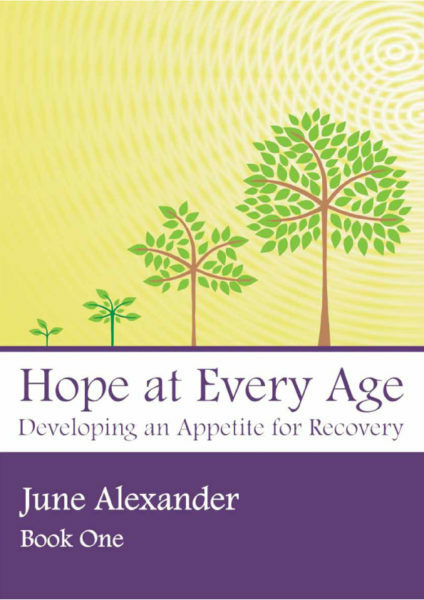 June Alexander developed anorexia nervosa at 11, where writing and her diary became a survival tool.